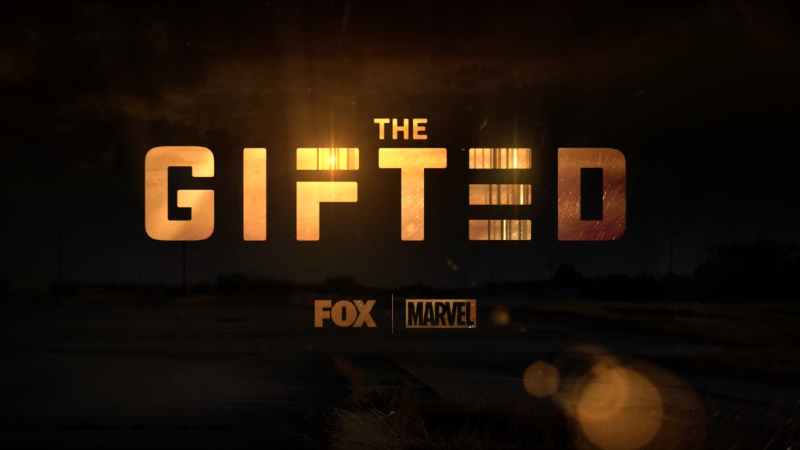 Fox’s new Marvel TV series The Gifted launched a Teaser Trailer last night, catch it below. X-Men director Bryan Singer helms the pilot episode due either later this year or into the beginning of next year. 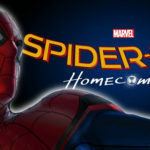 The full trailer is due on 15th May, check back then for more.